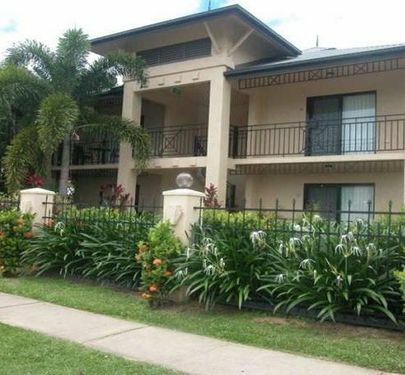 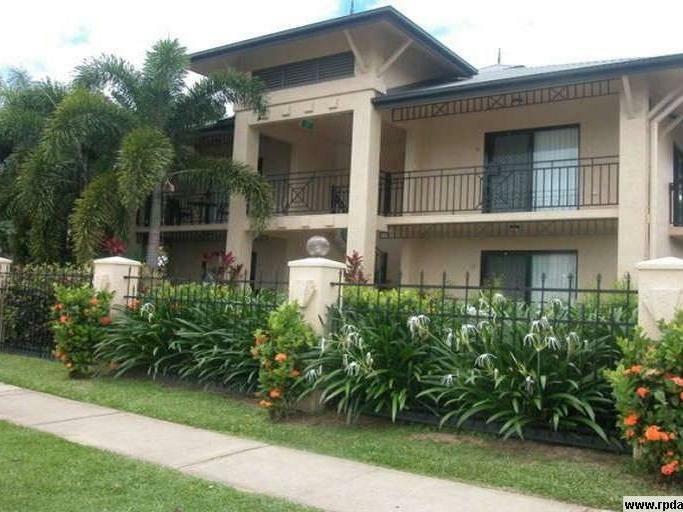 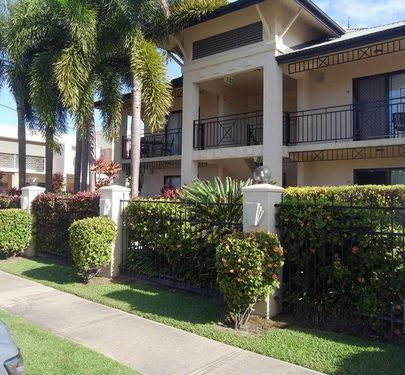 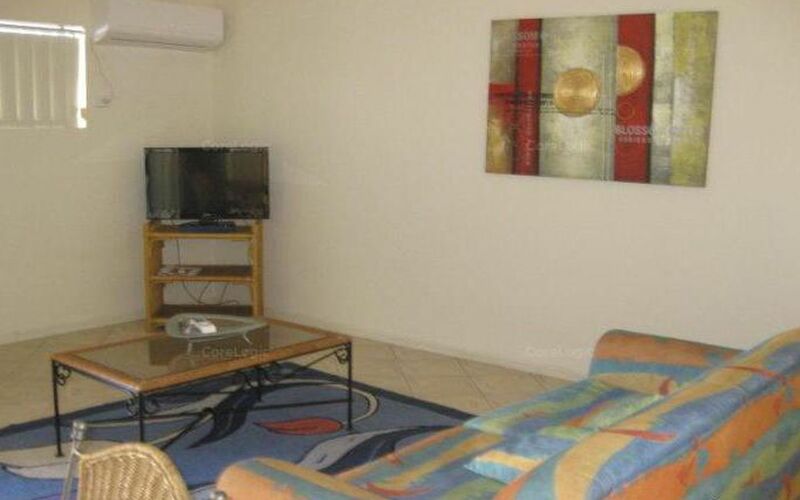 Fully furnished, self contained and fully air-conditioned unit is located just one street back from The Strand in the "Strand View Apartments"! 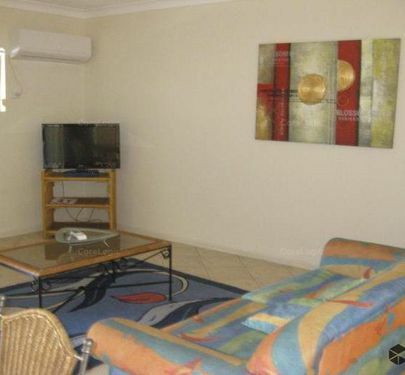 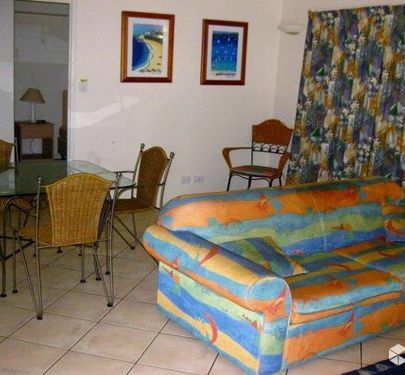 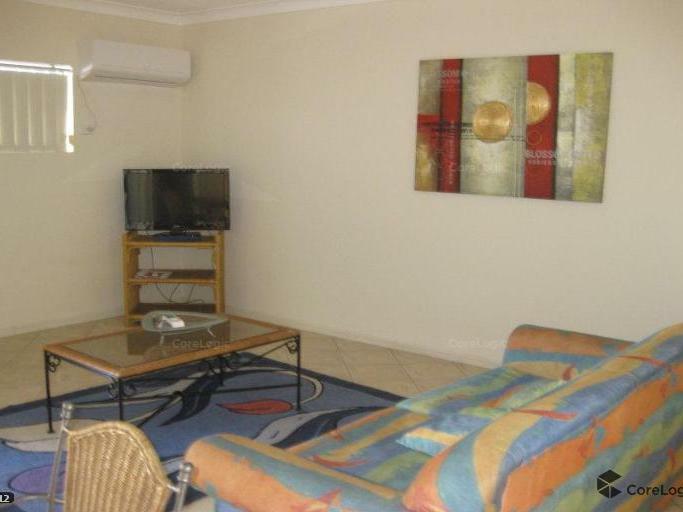 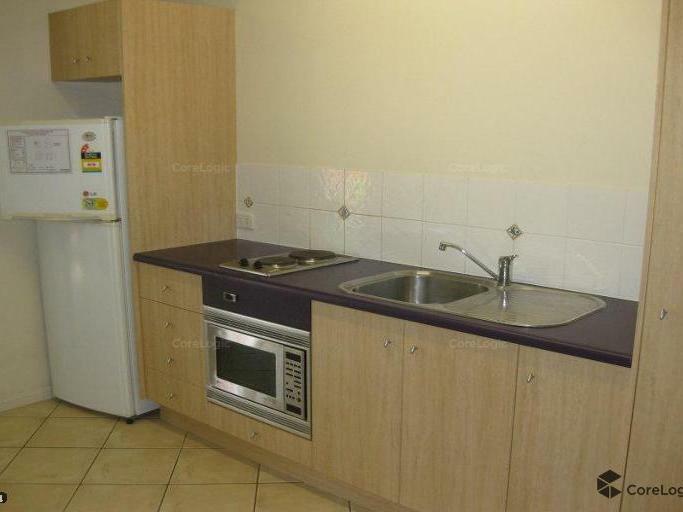 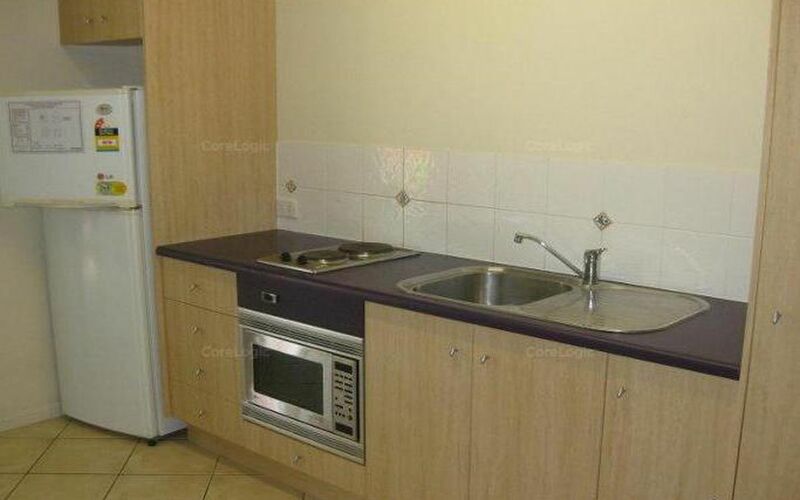 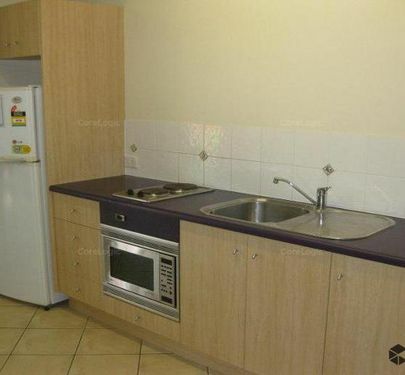 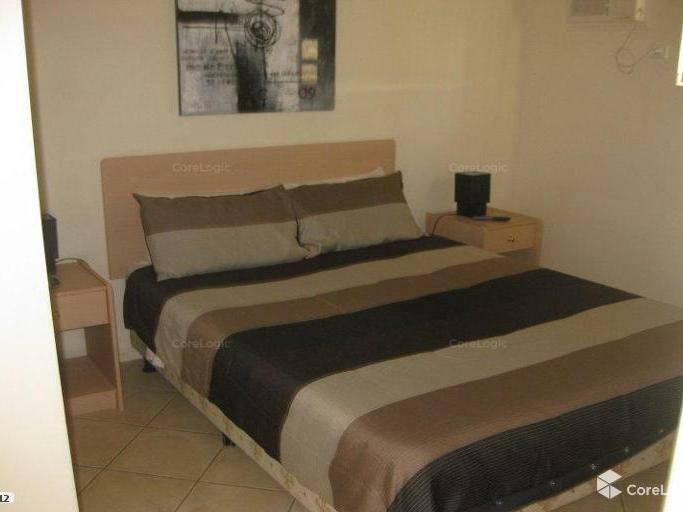 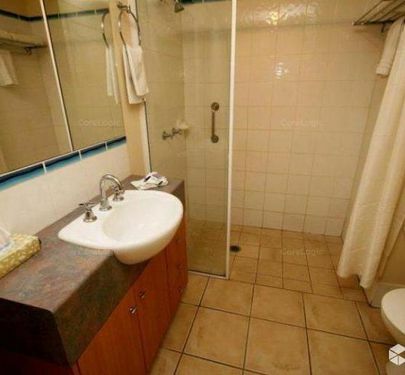 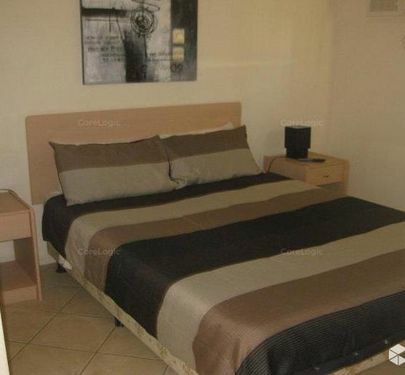 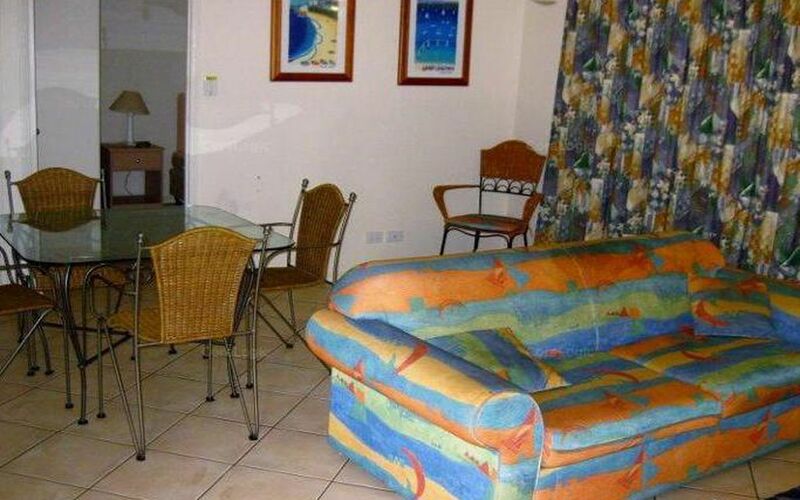 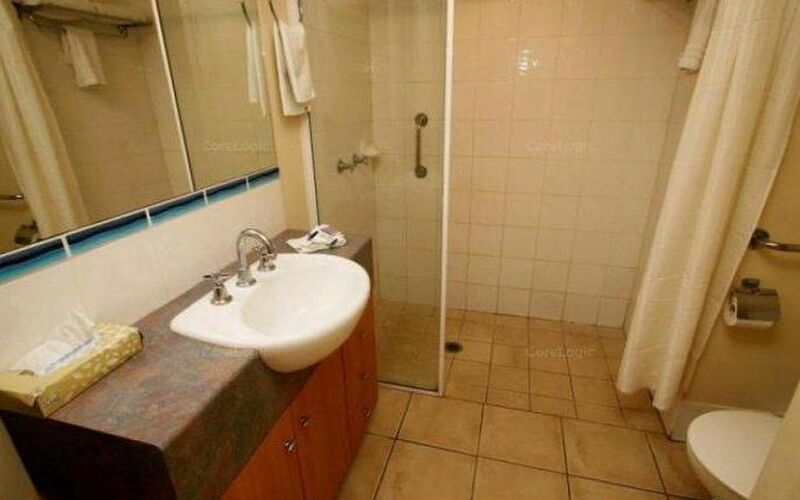 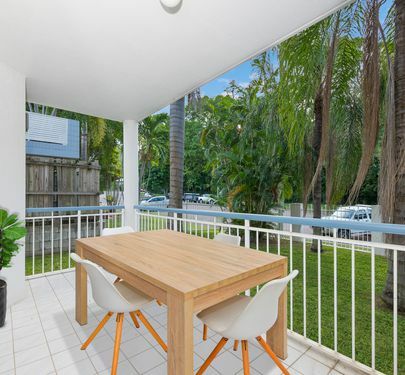 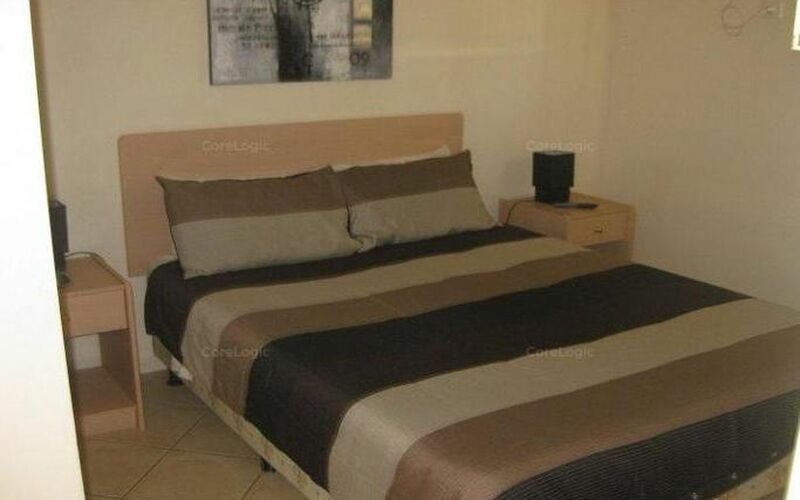 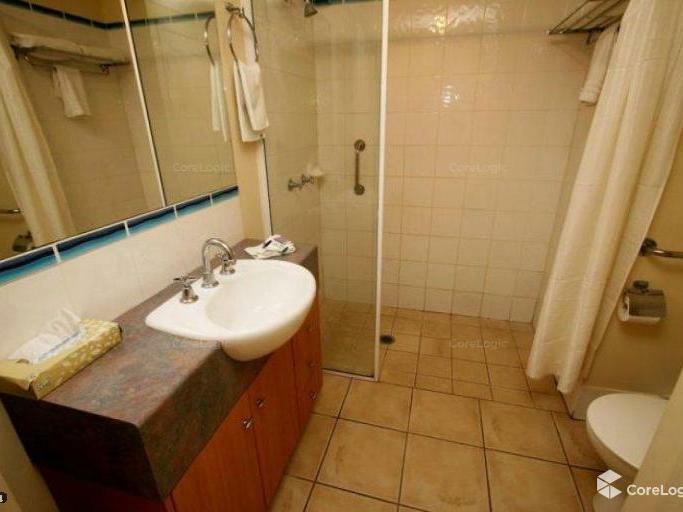 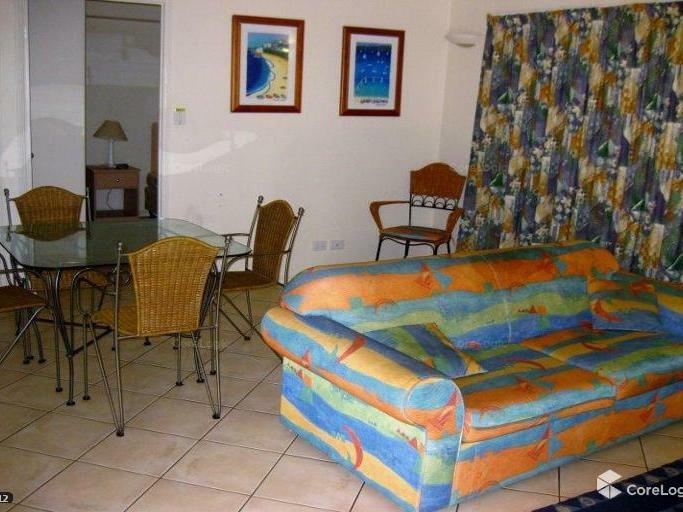 Featuring one bedroom with a built-in robe and one combined bathroom/laundry, private balcony, tiles to living areas and carpet to the bedrooms and security screens throughout it is perfect for the studying student or the beach enthused person that enjoys a long stroll of an afternoon along The Strand. 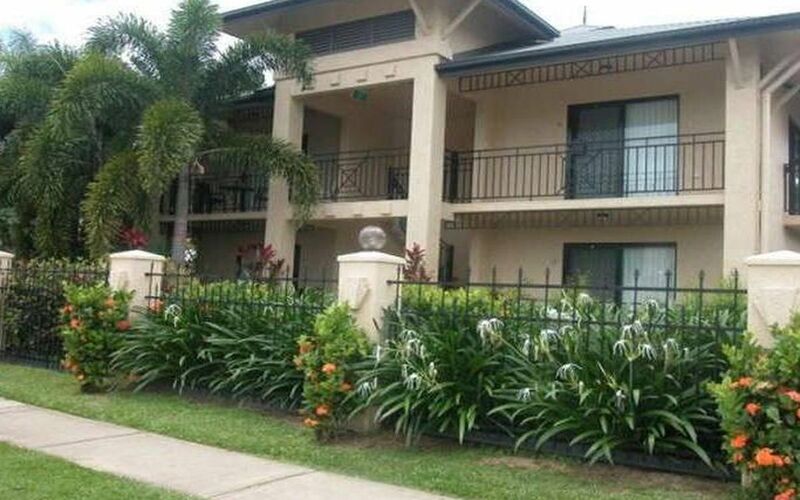 6-12 months lease available.